Metro Vancouver is in no shortage of awesome cafes, and it looks like the area just got a new spot to add to its must-try list. 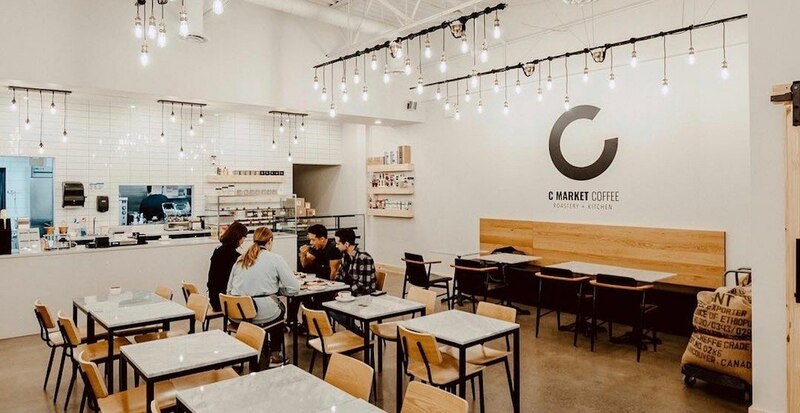 After quietly opening last month, C Market Coffee has officially celebrated its grand opening at 111-100 Schoolhouse Street in Coquitlam. More than just a coffee spot and on-site roastery, this new establishment will offer patrons breakfast, lunch, dinner, and specialty drinks. Brunch looks particularly intriguing at C Market. Served daily from 10 am to 2 pm, the eatery has teased its followers with drool-worthy photos of staples like eggs Benedict, a seriously stellar looking stack called Eden’s Waffles, and something called the Pancake Basket made with a Dutch-style pancake, fresh fruit, whipped mascarpone cream, and edible flowers. After brunch expect eats like sandwiches, salads, bowls, and even tapas offerings up for order. This new spot is open Monday to Saturday from 7:30 am to 10 pm and Sunday from 8 am to 9 pm, be sure to stop by and welcome it to the neighbourhood if you haven’t already.